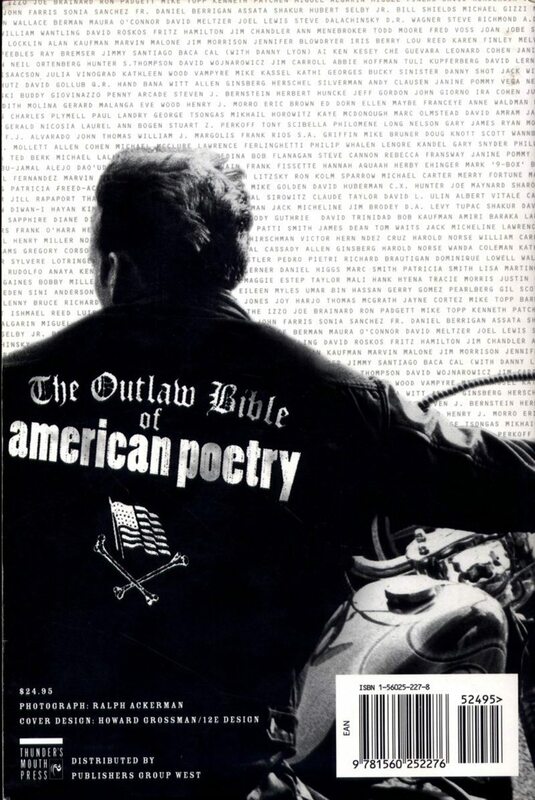 The Outlaw Bible of American Poetry with S.A.Griffin and Alan Kaufman on the front cover are out of print and extremely rare. Signed by S.A. Griffin. with S.A.Griffin and Alan Kaufman on the front cover are out of print and extremely rare. This entry was posted by Monsieur K.. Bookmark the permalink.